His eyes, always captivated my attention. 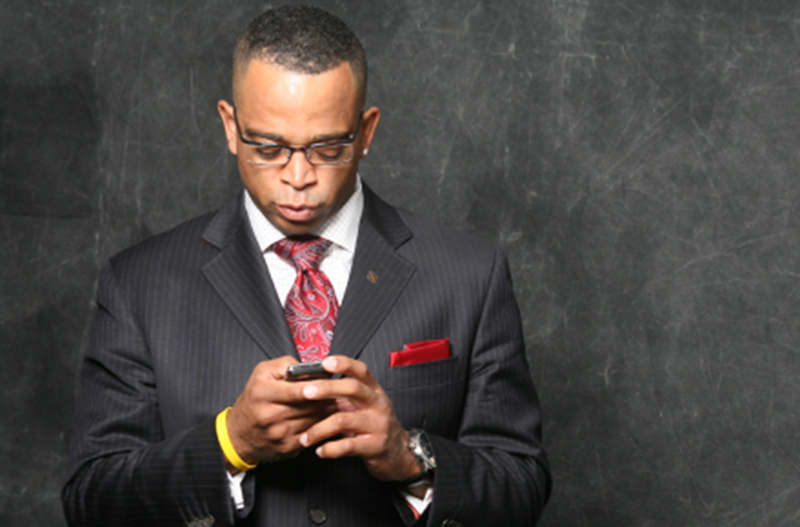 Stuart Scott is one of the reasons why I have the freedom to be creative with vernacular and text as a writer. His prose and rhythmic poetical lines captivated television screens, radio, and commercials opened doors for many African Americans in broadcast-journalism. Scott’s demeanor was a class act to follow. His confidence was not looked upon as arrogance, because he knew who he was in every situation. And, he demanded his respect, all the while rock solid with his charm. Stuart Scott knew the game of life and that was to live – regardless of the amount of time that have to live.